If you haven't already heard, it has been officially confirmed that OnePlus 7 is most likely going to be the first Smartphone to support 5G network in the U.S. This was recently confirmed by OnePlus CEO Pete Lau during Mobile World Congress Shanghai, where OnePlus CEO interacted with PC Mag. All the major carriers in U.S are scheduled to run 5G tests by the end of 2018 so it would be totally impractical to think that OnePlus 6T will arrive with 5G compatibility. OnePlus CEO also had a little chit chat about the iPhone X like notch in OnePlus 6 and how it was criticized by users. Therefore OnePlus had to fix that anomaly by releasing a fix to turn it off. 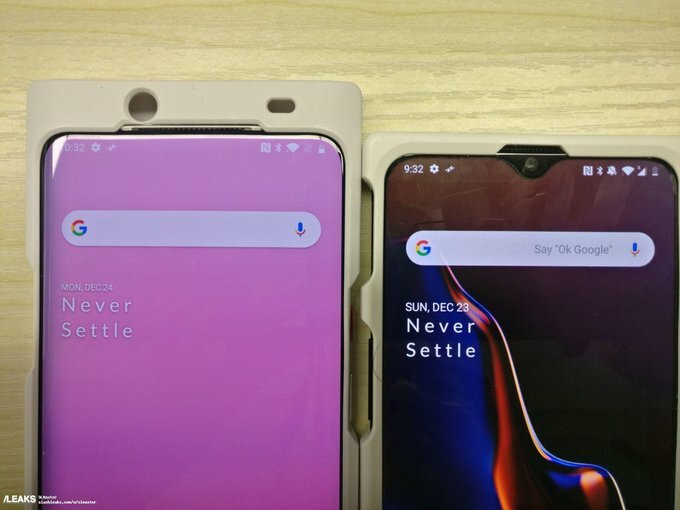 However, OnePlus is planning on doing something different with OnePlus 7 design instead of just copy pasting Android running iPhone X clone since OnePlus 7 is going to be the first Smartphone to come with 5G support. 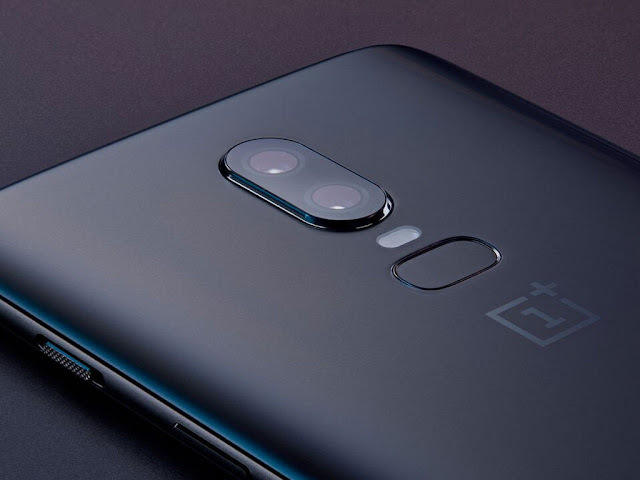 Keeping that in mind, it is not so easy for the rumor mongers to leak the next move of OnePlus but we can still figure out a few things which could stay in OnePlus 7 and a few things that are supposed to be new. Rumors suggest OnePlus 7 might be coming with In-Display fingerprint scanner and pop-out selfie camera. The things we are sure about include the awesome Dash charging which isn't going anywhere, Optic AMOLED display, Snapdragon 855 SoC, 6GB or above RAM, and the obvious Oxygen OS. As far as the price and release date of OnePlus 7 is concerned, it is speculated to be released in the first Quarter of 2019, more precisely 20 February 2019 is supposed to be it's release date. Considering the new tech OnePlus 7 is going to flaunt, it is going to cost a lot more than OnePlus 6 which could be above or around 600$ (39,000 INR). 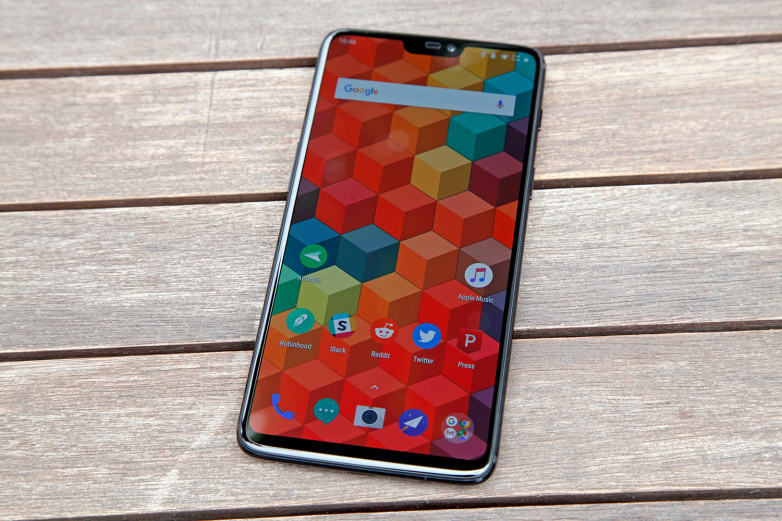 The release date of OnePlus 7 will vary regionally but it should be available to all the major consumer markets within first few months of it's release.